The 2016 National Television Awards has taken place tonight (20 Jan) in London. 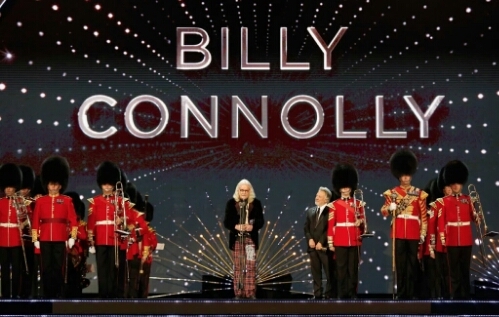 Presented by Dermot O’Leary, the winners included Doctor Foster, Gogglebox, EastEnders and a special recognition award for comedian Billy Connelly. WINNER: I’m a Celebrity…Get Me Out of Here! 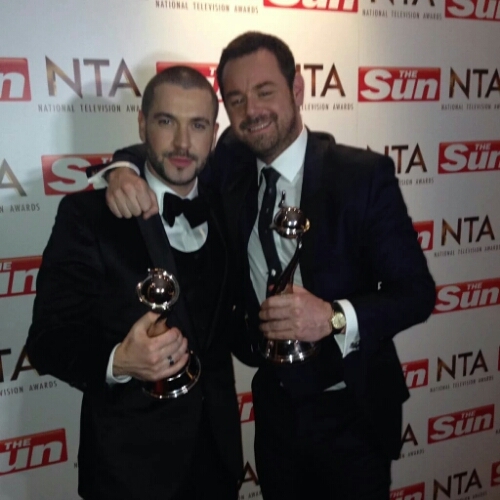 Shayne Ward & Danny Dyer both pick up awards.